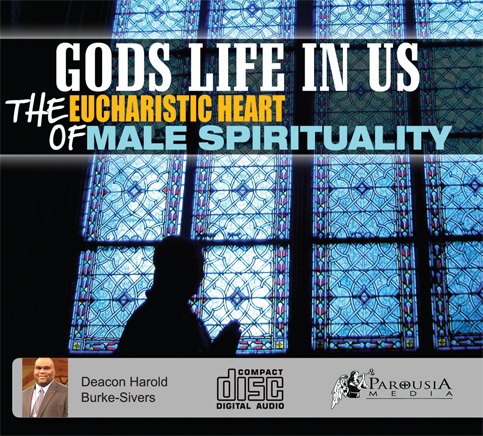 In this dynamic and inspiring CD set, Deacon Harold Burke-Sivers explains how the Mass leads a man to intimate and personal relationship with God, uniting him so closely to Christ that the Eucharist becomes the soul and center of his spiritual and family life. Deacon Harold shows how sin damages covenant relationship with God and how the Sacrament of Reconciliation rebuilds life-giving communion with Him. With humor, frankness, and passion for the Catholic faith Deacon Harold speaks to the heart of the new evangelization, and provides real world advice to help overcome the difficulties and temptations of living every day as a man of God.